Here at Madison County Farm Supply, we pride ourselves on the many different Husqvarna products that we have in stock. With several different types of quality equipment, including mowers, tillers, trimmers, and chainsaws, we are sure to have what you need at the prices that you want! These powerful machines have the ability to work hard, long hours, are extremely safe to use, and are easy to maintain. We carry string trimmers, brush cutters, pole saws, push mowers, high- wheel string trimmers, lawn tractors, zero turns, and chainsaws, not to mention the numerous products we carry to maintain all of these products! In addition, we have several different models available of each of these items, so that we have the correctly sized unit for your use. Stop by today! To see all of our current inventory, please visit Our Husqvarna Dealer Web Pages, hosted by Husqvarna. If you have any questions, please feel free to Contact Us! 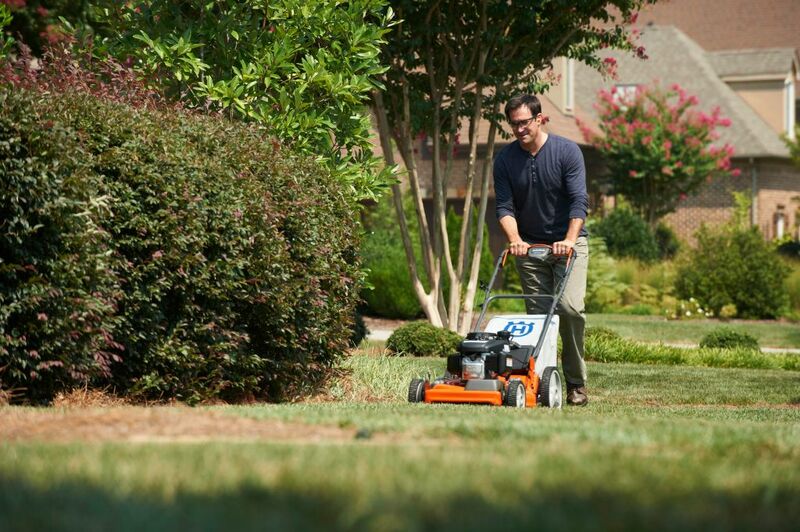 Hard working dependability that will do it’s job on any lawn! 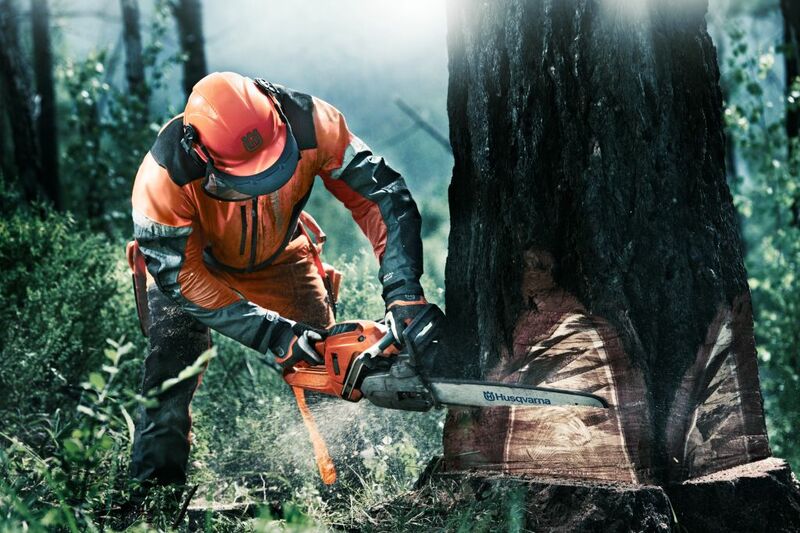 Hard working chainsaws that will not break the bank!